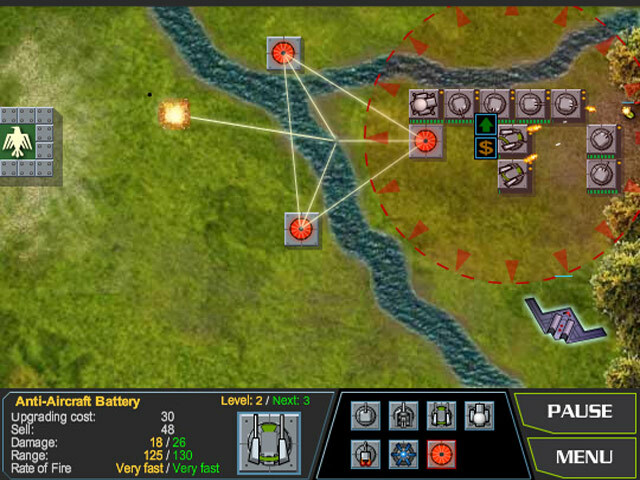 Place Battle Turrets on the map to prevent the enemy from reaching your headquarters. 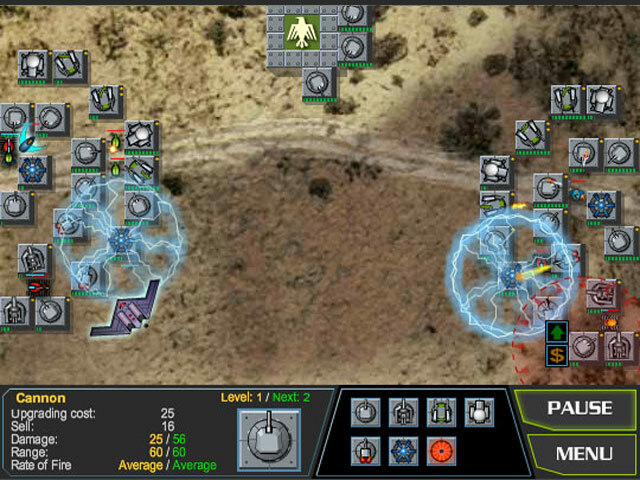 Endure 50 waves of enemy attacks to complete each level, with each wave becoming progressively more difficult. 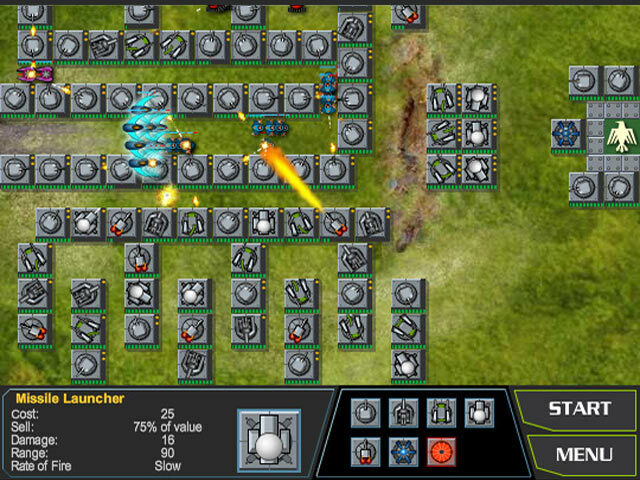 Each enemy that makes it to your headquarters will reduce your strength, so place your turrets strategically!